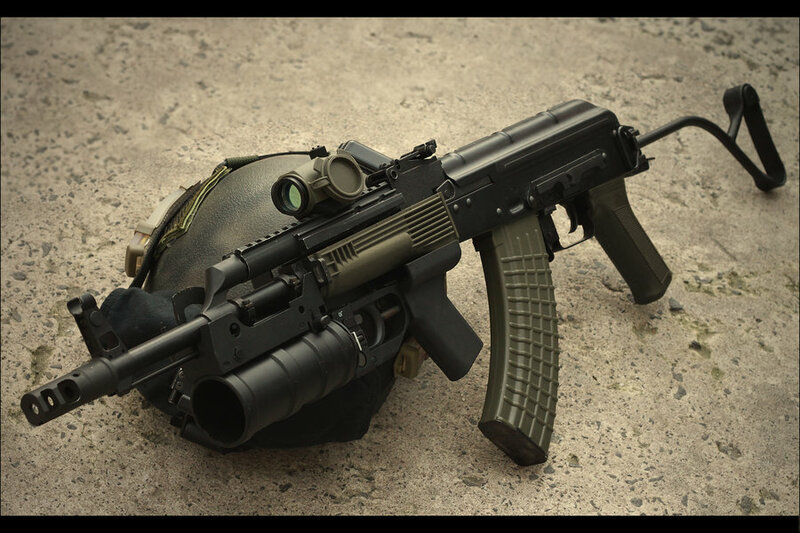 The AK-74 (Russian: Автомат Калашникова образца 1974 года or “Kalashnikov automatic rifle model 1974”) is an assault rifle developed in the early 1970s by Russian designer Mikhail Kalashnikov as the replacement for the earlier AKM (itself a refined version of the AK-47). 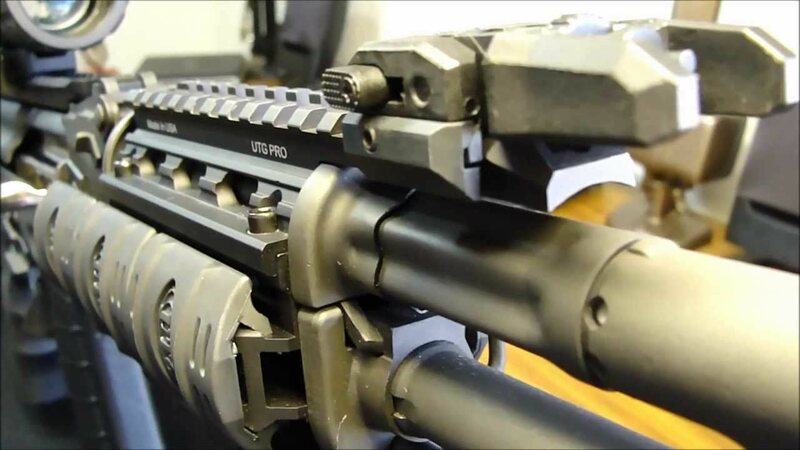 It uses a smaller 5.45×39mm cartridge, replacing the 7.62×39mm chambering of earlier Kalashnikov-pattern weapons. The rifle first saw service with Soviet forces engaged in the 1979 Afghanistan conflict. 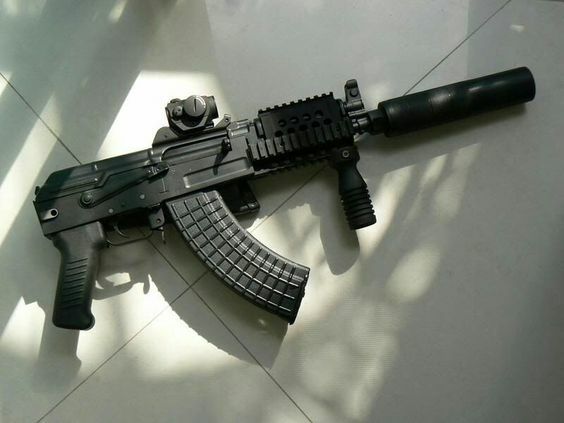 The head of the Afghan bureau of the Pakistani Inter-Services Intelligence claimed that the CIA paid $5,000 for the first AK-74 captured by the mujahadeen during the Soviet–Afghan War. Presently, the rifle continues to be used by the majority of countries of the former USSR. 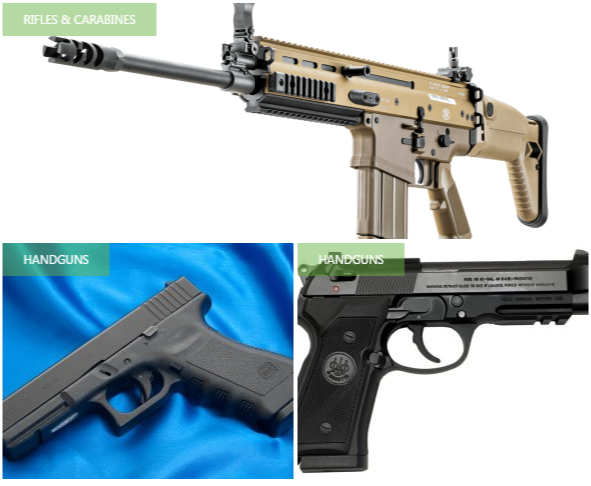 Additionally, licensed copies were produced in Bulgaria (AK-74, AKS-74 and AKS-74U), the former East Germany (MPi-AK-74N, MPi-AKS-74N, MPi-AKS-74NK) and Romania (Pușcă Automată model 1986). 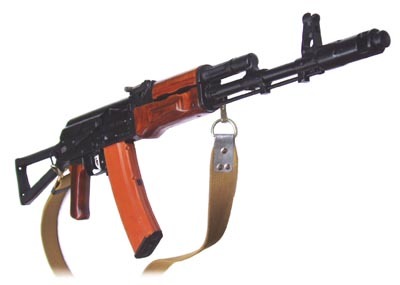 Besides former Soviet republics and eastern European countries, Mongolia, North Korean Special Forces, and Vietnamese People’s Naval infantry use AK-74s.